Test shot of my latest painting and some fixing needed still. This painting is about self censorship and censorship, about hypocrisy and culture. My Unique Extrasensory Design Results showing up at Google! 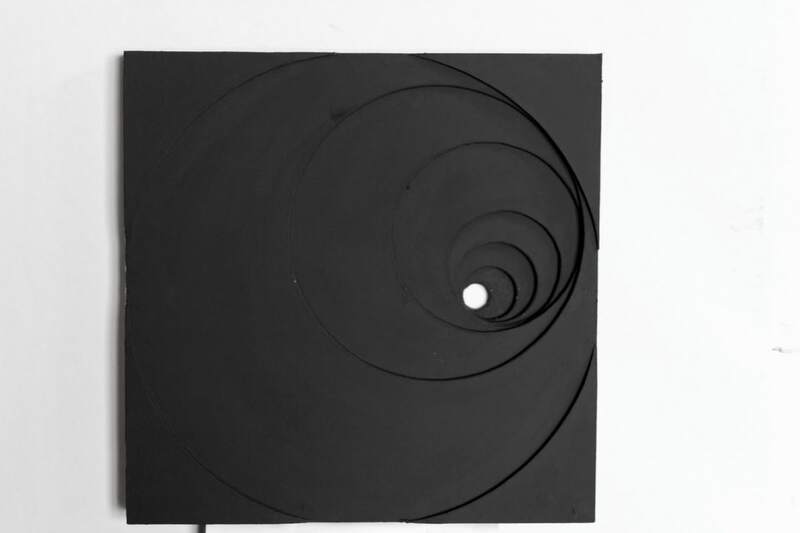 Time Lapse – Negative made in cardboard. This is the first tangible mock-up in my study of Extrasensory Art.